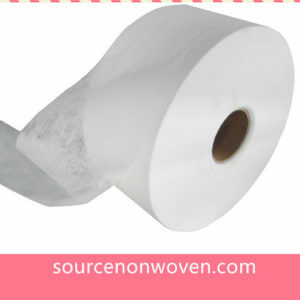 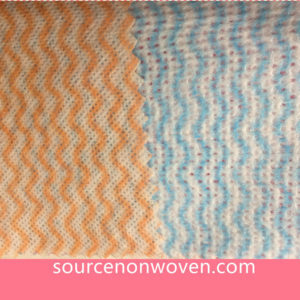 It can be made with 2 options with black colors: dying or use black fibers. 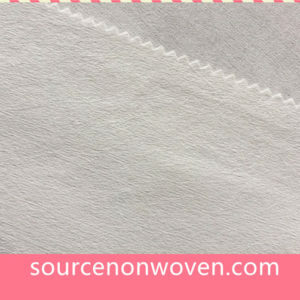 The black spunlace fabric can be made by Viscose/Polyester or bamboo. 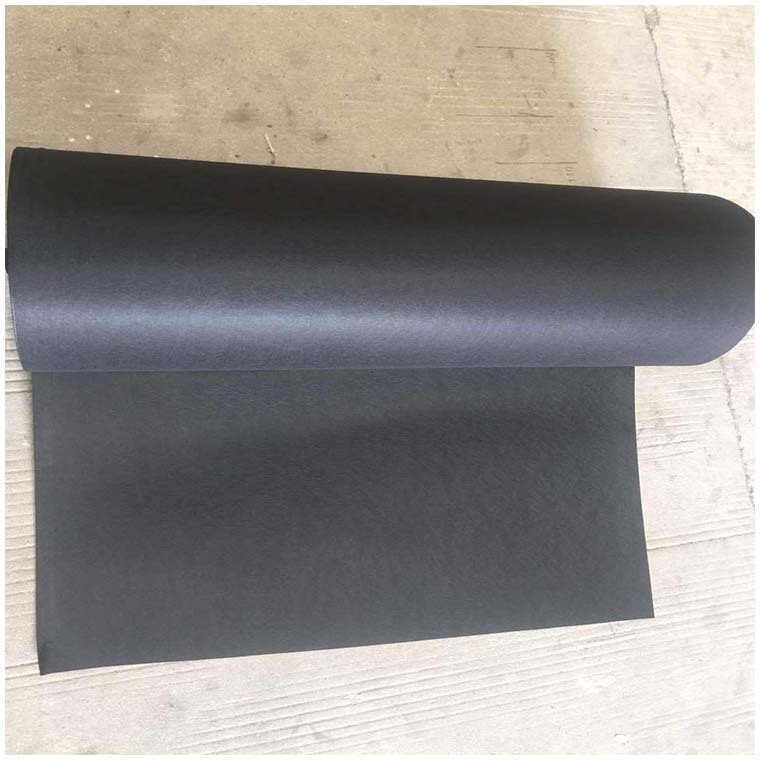 100% Polyester black spunlace fabric is usually with binder for leather. 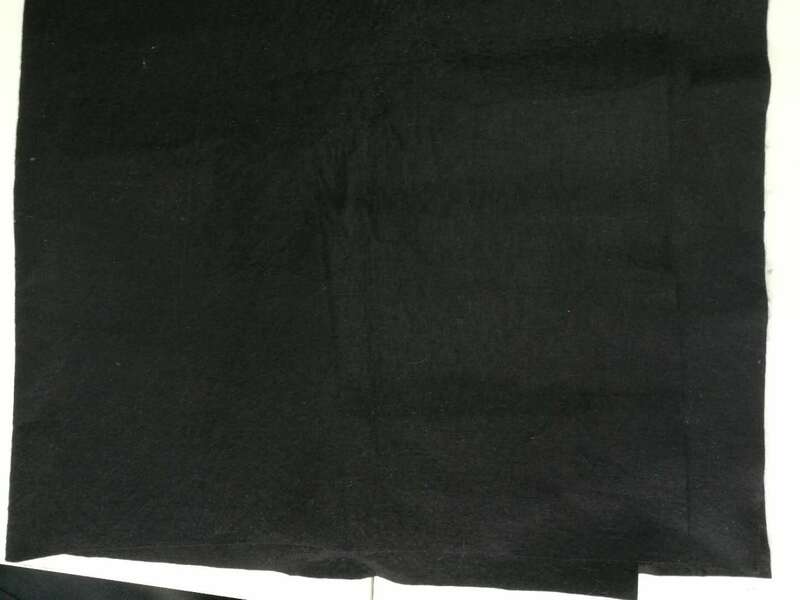 Viscose/Polyester black spunlace fabric could be used for cleaning towels. 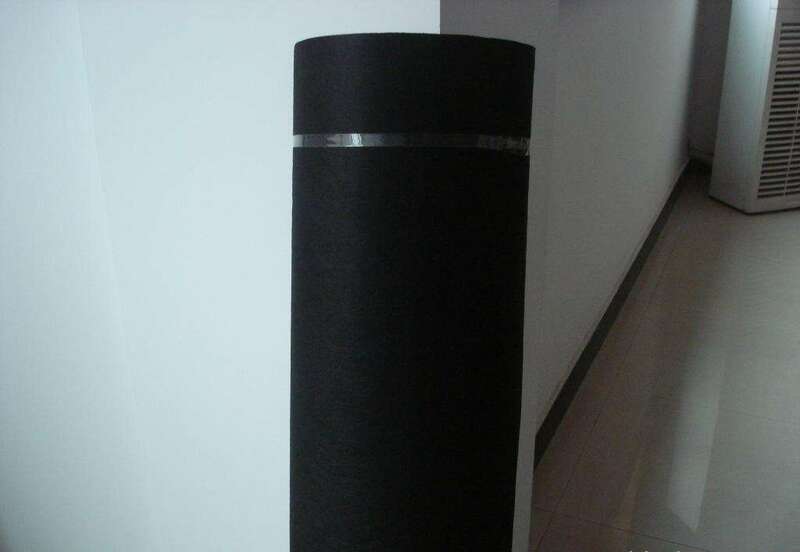 The bamboo made black spunlace could be used for facial mask sheets etc. 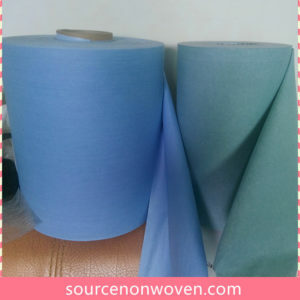 Need any black fiber spunlace non woven fabric pls contact us for a quote.